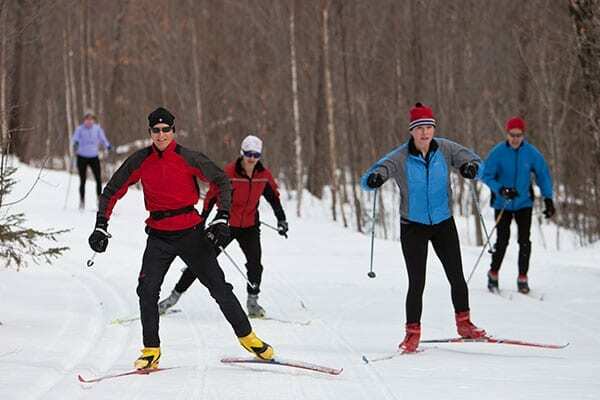 Book a 2-night stay at The Lodge at Giants Ridge and receive vouchers for 2 FREE nordic ski passes. Passes valid for date of stay only. Vouchers must be presented at the Giants Ridge Ski Chalet desk to obtain passes. This offer may not be combined with any other. Offer not valid for BOGO (buy one night, get one night free) room reservation promotions.